After Mark Bower completed his first signing of pre-season with the capture of popular centre-back Adam Lockwood, Gavin Rothery and Ryan Toulson have also signed on for next term. Lockwood spent a number of months at Nethermoor early in Bower’s reign and proved a calm and assuring presence in the Lions’ back line. 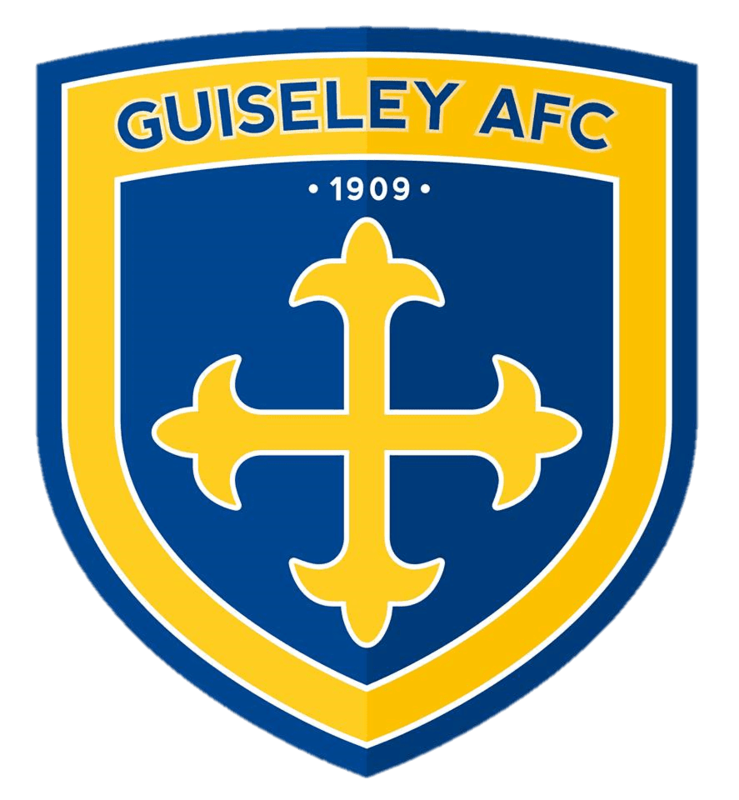 The former Oldham Athletic captain returns to Nethermoor ahead of the club’s debut Vanarama National League campaign and will be joined by full-back Toulson, midfielder Rothery and striker Boyes. The pair have both put pen to paper on new deals for the season. After agreeing a deal for Lockwood, Bower said: “Ever since that day at Chorley, we’ve known the quality of players we want to get in for next season.